Welcome and thank you for your interest in NEONE, Northeast Ohio Networking and Entrepreneurs! To be considered for membership, please fill out this application in it's entirety. Your answers will help deterimine if you are a good fit for the existing members of our group. Who referred you to our NEONE or how did you hear about NEONE? The person who referred you to NEONE will be known as your sponsor. What is your WHY? Why do you do what you do? What makes you different and stand out from others in your field? Please state the nature of your membership. Are you looking for referrals, other like minded business people to partner with or personal relationships, etc? What types of businesses do you wish to work with? 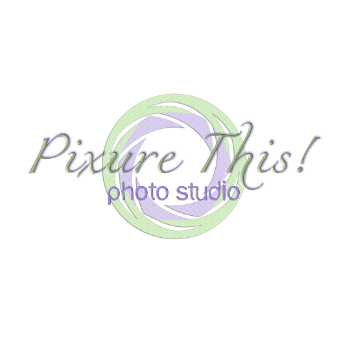 For instance, I am a pet, Senior, Family & Children's photographer. The businesses that would suit my networking needs best are pet boutiques and related businesses, children and women's clothing boutiques, etc. Please write your bio as you wish it to appear on our NEONE Facebook page & eventually on a website. This will be open for the public to view. Have you gone to our Facebook page under files, read and agreed to our guidelines? Thank you, I have received your app & bio and will be contacting you shortly for your one on one in person meet up. This meet up is to discuss your answers more in depth and determine how we can mutually benefit from the relationships in our group.